Tish, Juliana, and Linda talk about Season 9, Episode 11 “Heaven Sent” and Episode 12 “Hell Bent”. We talk about the childhood nightmares of our confession dials, the Hybrid, Clara and Me's eternal lives, and how much everyone hates Timelords. Join in the fun by sending us your answers to this episode's question via email or Twitter! Listen on iTunes, Podbean, Google Play, or right here using the player below! 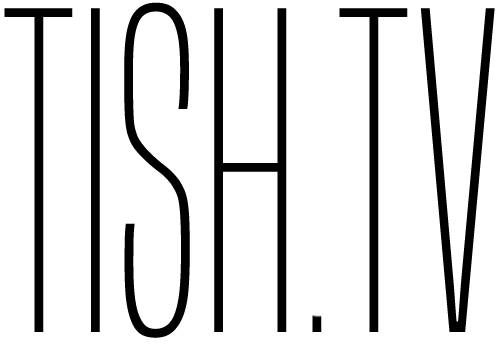 Recurring shows like Tuesdays with Tish, Cupcakes & Cocktails, At the Movies, and monthly vlogs as well as the occasional baking project or DIY. We are passionate cinephiles who have a lot to say about movies and the industry. We're interested in how movies are made, how stories are told, and how media affects our world. 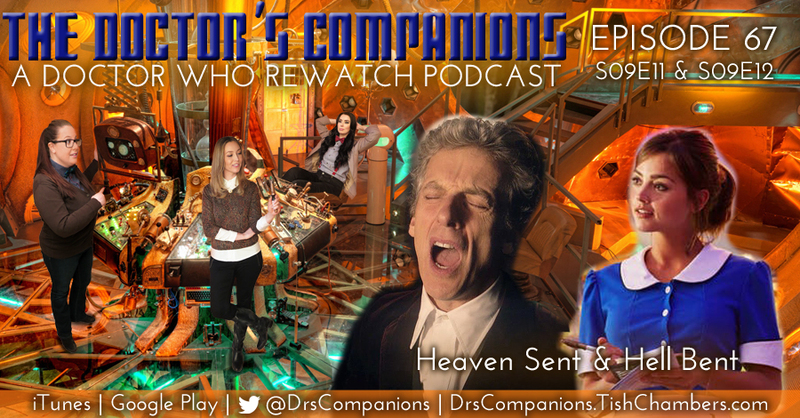 Two seasoned Whovians and one NewWhovian are discussing the show episode by episode; from Nine to Twelve, Autons to Missy, Rose to Clara, and everything in between. Join me in this scripted web series on my quest to find unicorns with help from my friends, experts, and strangers. Will I ever find them? © Tish Chambers. Powered by Blogger.